We romance readers love our hunky heroes, don’t we? Today on Celebrate Romance series posts, I have the spotlight on magnificent King Deveshwaraya, a brooding warrior king with an ingrained protective instinct. Devesh, as he’s known in the story, was born in the house of a musician but due to hardships turned to farming. When faced with atrocities of a luxury-addicted monarches, he turned rebel and staged an uprising. In the process, he had to give up his fiancée and harden his heart against love. But Rukmani, an impetuous princess came into his life, challenging all his concepts of duty and tempting him to cross the bounds he has set himself. Each time they had met for several occasions it had been like this. His glance would search for her in the crowd but he would refuse the eye lock and she’d feel restless. It seemed to her it was a game they had become accustomed to playing. If he did look at her long enough to let their glances mesh and tangle till she could see the darkening of his gaze, he would break it off and turn away and not look at her again. It had happened again this morning. Disengagement and withdrawal. Why? 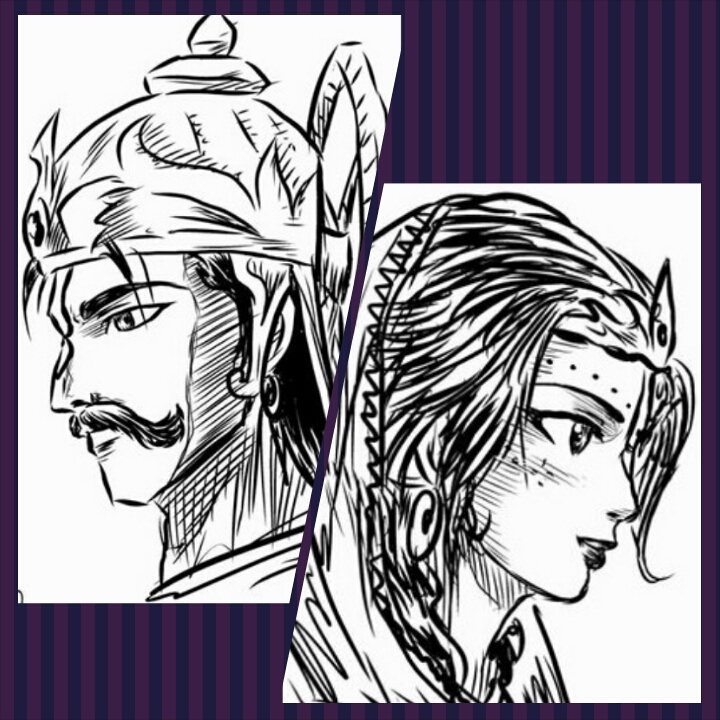 Why did a bold Maharaja refuse to face a maiden? Maybe it was deference. Maybe she should be pleased at it but she wasn’t. She’d had enough of those games and the conventions which separated them. She wasn’t going to hold back when she knew she was attracted to him. Since he’d stepped into their lives, a broad-shouldered tough giant, she had developed a kind of enthrallment in him. The very day he had entered their rajmahal, covering the carpeted floor of the rajyasabha with broad strides, his head angled proudly like a lion’s, she had known he was someone totally outside her experience, but she had resented his power. Then the confrontation she had forced on him had changed her opinion of him totally. With passage of time, his acquaintance with her brothers had deepened as political policies demanded. Thrown into his company she found, so did her attraction to this unconventional monarch. Yes, he was unconventional…wasn’t he the farmer king? The Northern rulers were half-dazed by his rise to power. Yet people feared him too. The iron hand that had clamped on the previous king’s throat deserved everyone’s respect and no one dared challenge it. They said he had matched his strength with a tiger and come out winning. The tale was proclaimed in the gold coins he had issued since coming into power. The engraving on them showed him holding a slain tiger on those immense shoulders. 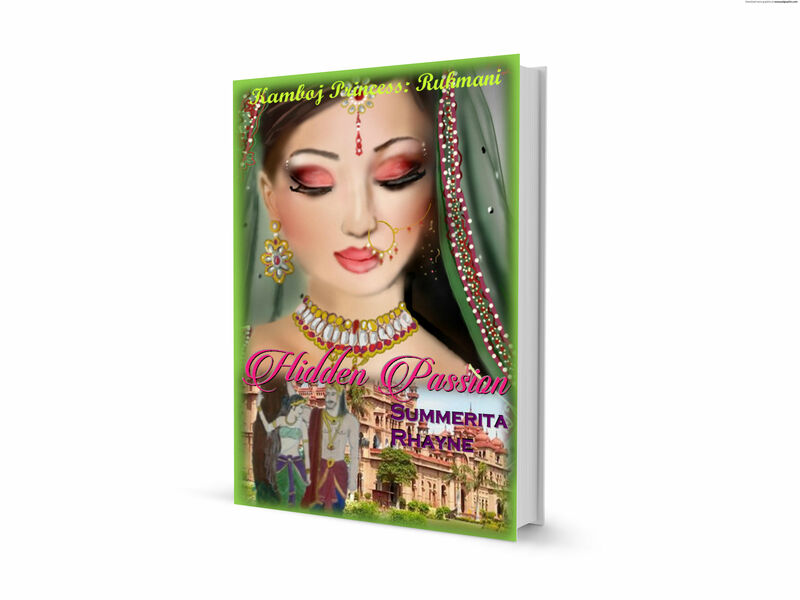 Read all about powerful Maharaja Devesh and daring princess Rukmani in Hidden Passion, first book in the Indian Princesses Saga, Kamboj Series. Work in Progress Blog Challenge is to let the cat out of the bag on what you are currently working on. I’m guilty of genre hopping with my next work. After Against All Rules, which is contemporary through and through, it is strange that my Muse has latched onto a historical, but so it is and sometimes all you can do is go with the flow. So this is how Hidden Passion came about. 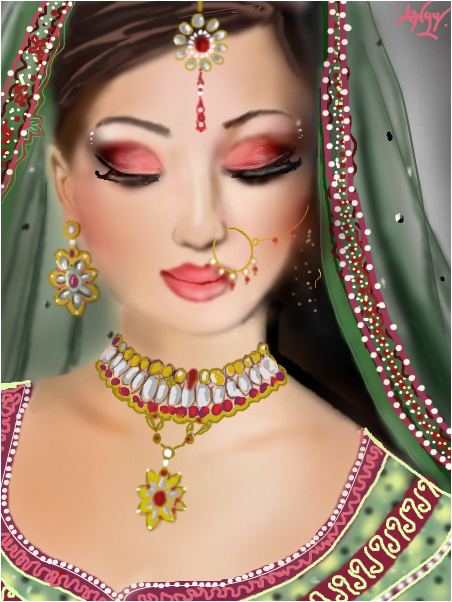 My current and hopefully, soon to be released, project is a historical romance set in the Early Middle Ages in India. It is a sort of tribute to all the Maharaja and rajkumaris tales I used to gobble from Amar Chitra Kathain. If you’ve read those, you’ll know what I mean. …when the walls of monarchical politics rise high between them, will her passion prevail?…. 1) Provide the link back to the post by the person who nominated you. The moment he stepped into the sabha, the informal gathering he had assembled under a marquee in the verdant palace lawns for his guests, Rukmani felt her breath trap in her throat. Rukmani felt exhilarated, her spirits rising with each clop clop of the horses’ hooves. ‘You wouldn’t want your kingdom to go to war just to have your choice of a husband, would you?’ He said softly.